This panel seeks to explore how the life sciences industry is adapting to the digital transformation. What are the advantages and challenges of implementing digital solutions to improve product development, global operations, or customer engagement? What can the life sciences industry do differently to accelerate their digital adoption? Rob Goodwin is Vice President and Head of the Pfizer Global Product Development Operations Center of Excellence, a discipline dedicated to service development activities across Pfizer. In this role he is responsible for SOPs, Training, Contracting and Information Management across the development continuum for Clinical, Safety and Regulatory. In addition, he holds the executive relationships with the preferred Contract Research Organizations (CROs) as well as the analytics generation for reporting on performance and cycle times across clinical studies. In support of advancing the portfolio and innovation, Rob has responsibility for the Clinical Innovation group. Read more. 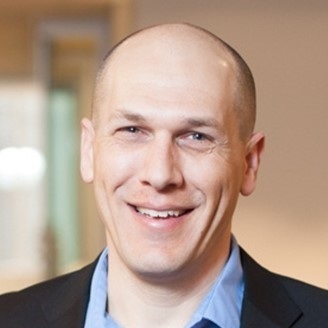 Dr. Noam Kirson is an applied health economist with extensive experience in health economics and outcomes research (HEOR), strategy and market access. He specializes in the application of advanced statistical methods to the analysis of a variety of real-world and clinical data, as well as the development of advanced modeling tools. He has worked closely with many different stakeholders in the health care industry, including biopharmaceutical and device manufacturers, payers, government agencies, leading law firms, and academic experts. Noam has collaborated on numerous HEOR and strategy projects assessing and supporting the value proposition of pharmaceuticals and other health technologies at the pre- and post-market phases. His work has resulted in numerous conference presentations and peer-reviewed publications. He is a member of the editorial board of Pharmacoeconomics Open and a member of the board of the ISPOR Boston Regional Chapter. Noam received a BA from the Hebrew University, and a PhD in Economics from Harvard University. Jennifer Staffin has built her career on leading digital transformations in the life sciences industry. As the Automation & Digital Team Leader at GE Healthcare Life Sciences, she is responsible for driving consistency across the entire portfolio, including the overall architectural definition and integration, development processes and detailed designs. She also led the Automation & Digital DCS Design team where she successfully led the team through multiple Flex Factory customer projects. Prior to joining GE Healthcare, she held key engineering and leadership roles at Bristol-Myers Squibb and Honeywell where her responsibilities included the design, implementation, start-up and qualification of process control systems. She has more than 15 years of experience in the biologics and pharmaceutical industry, including the start-up of a large-scale biologics manufacturing facility. Jennifer holds a Bachelor’s Degree in Chemical Engineering from Lehigh University in Pennsylvania, USA. Jeremy L Jenkins is Executive Director and Head of Data Science in Chemical Biology & Therapeutics at the Novartis Institutes for BioMedical Research in Cambridge. His team collaborates on early preclinical discovery with diverse expertise in Computational Biology, Cheminformatics, Imaging, and Machine Learning. Jeremy was the 2011 Corwin Hansch Award winner for contributions to the field of QSAR and recipient of a 2017 Novartis Leading Scientist VIVA award. 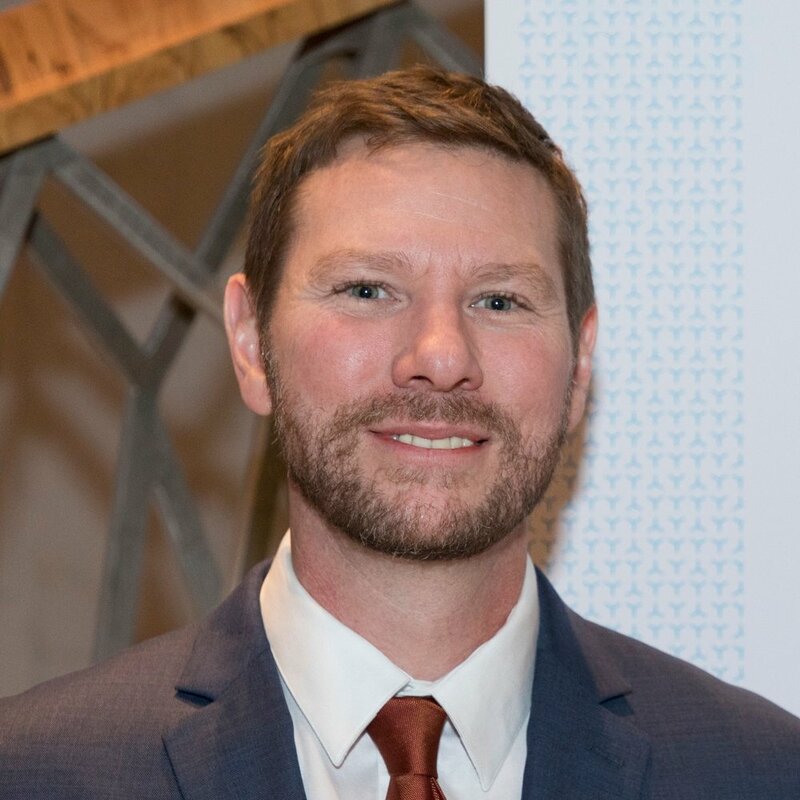 He joined Novartis as a postdoc in 2003, following postdoctoral research at the Harvard Medical School and PhD work in Molecular Genetics from The Ohio State University. Eduardo Cornejo leads the America’s Digital Innovation effort for Sanofi. Previously, he was part of two successful startups and later held positions with Intel Healthcare and Philips Medical working in AI Enterprise solutions including mobile interoperability and remote care platforms. 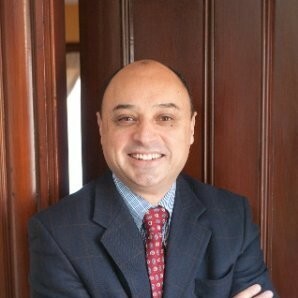 Eduardo holds a Master’s degree in Management of Technology and Innovation from MIT Sloan School of Management. Domenick Bertelli is a Partner and Partnership Co-Chair for Putnam Associates, LLC, a life sciences strategy consulting firm based in Boston and San Francisco. He advises biopharmaceutical and medical device clients on growth strategies, therapeutic area strategies, and pricing and market access and has supported the commercialization of more than 50 drugs and devices. He earned his AB in Government from Harvard University, and an MBA in New Product and Venture Development from the MIT Sloan School of Management.